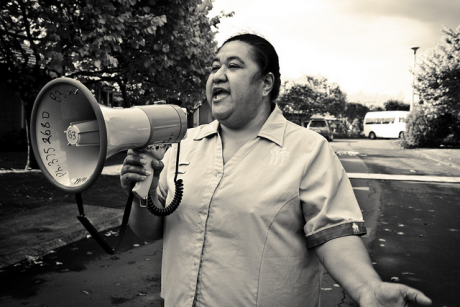 Nurses and caregivers join a national strike in Auckland, New Zealand 2012. Photo: Flickr/Simon Oosterman. CC BY-NC-SA 2.0. Some rights reserved. 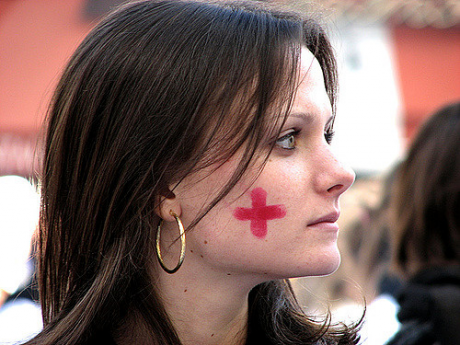 A protest of student nurses in Paris, France 2006. Photo: manu_le_manu/Flickr. CC BY-NC-SA 2.0. Some rights reserved.